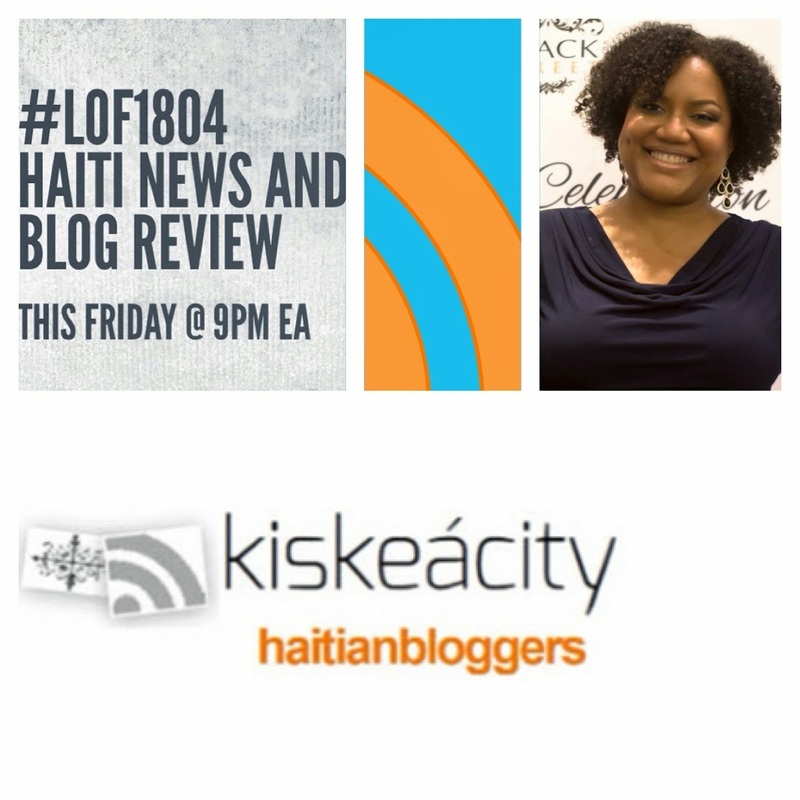 Join me this friday (tonight) at 9PM as I review the latest news and media relevant to Haiti and Haitians-- potentially with special guests. 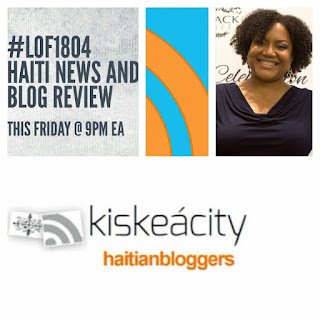 Listen live or on demand on the player below or at http://www.blogtalkradio.com/pancaribbean/2016/04/30/legacy-of-1804-haiti-news-and-blog-review-lof1804. 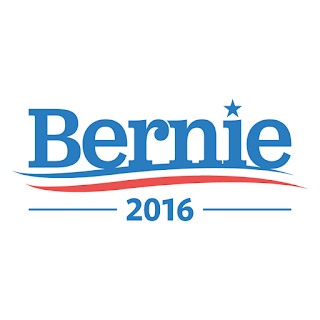 Listen LIVE ONLY on the phone at (714) 242-6119. I will be back at the regular time and place next Friday. 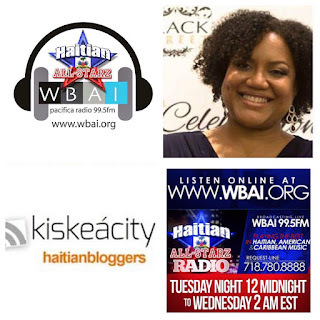 Please feel free to peruse the dozens of black episodes on this blog. 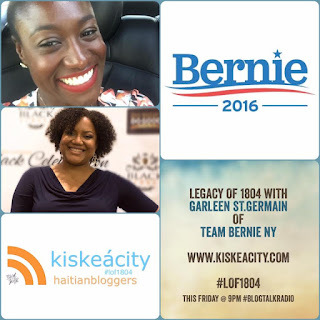 Join me this Friday (Tonight) at 9PM as I welcome Garleen St.Germain of Team Bernie NY and Candice Fortin, a Bernie volunteer in NY, and all interested to discuss getting out the vote for Bernie in the Haitian community this weekend. 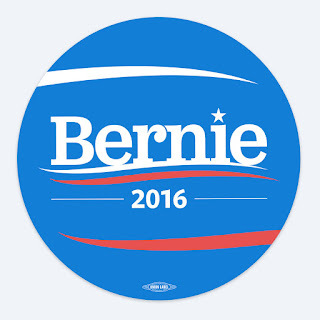 Remember: Election day is next Tuesday April 19th in New York State. Listen live or on demand on the player below or at http://www.blogtalkradio.com/pancaribbean/2016/04/16/legacy-of-1804--haitians-who-feel-the-bern-get-out-the-vote-lof1804-ny. Listen LIVE ONLY on the phone at (714) 242-6119. 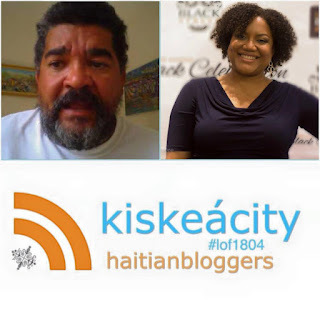 Join guest co-host Hugues Girard and I tonight (Friday) as we hash out our Wall of Shame of clips and articles on Haiti and Haitians by otherwise acclaimed Western journalists -- as well as highlight the good. This is as much about the stories as about the way they are handled by the spinmeisters of Western mainstream or even "independent" media. 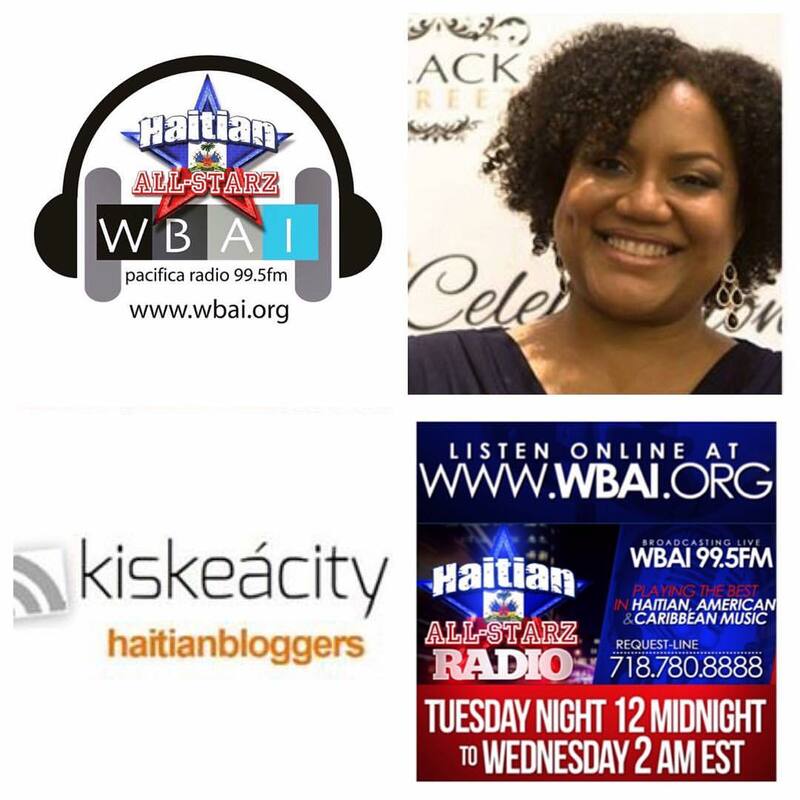 Listen live or on demand on the player below or at http://www.blogtalkradio.com/pancaribbean/2016/04/09/legacy-of-1804-haiti-media-watch-4-8-2016-lof1804. Listen LIVE ONLY on the phone at (714) 242-6119. Join me tonight at 9PM as I broadcast my passage on Dj Hard Hittin Harry's Haitian All Starz show last tuesday for Women's History Month. Of course there was TONS of music punctuating the chat with Harry and Jordine Dorcé, formerly of Essence. Ayinsko also joined in along with a few (sometimes wacky) callers. We discussed my favorite topic these days i.e. 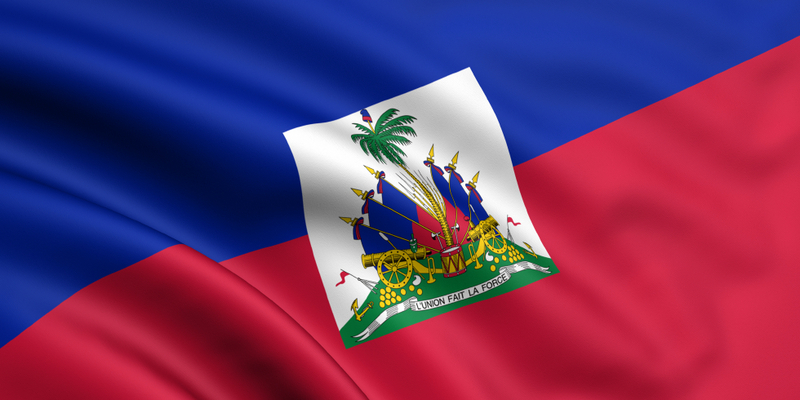 the Clintons and Haiti, Bernie Sanders, Farrakhan and Donald Trump. 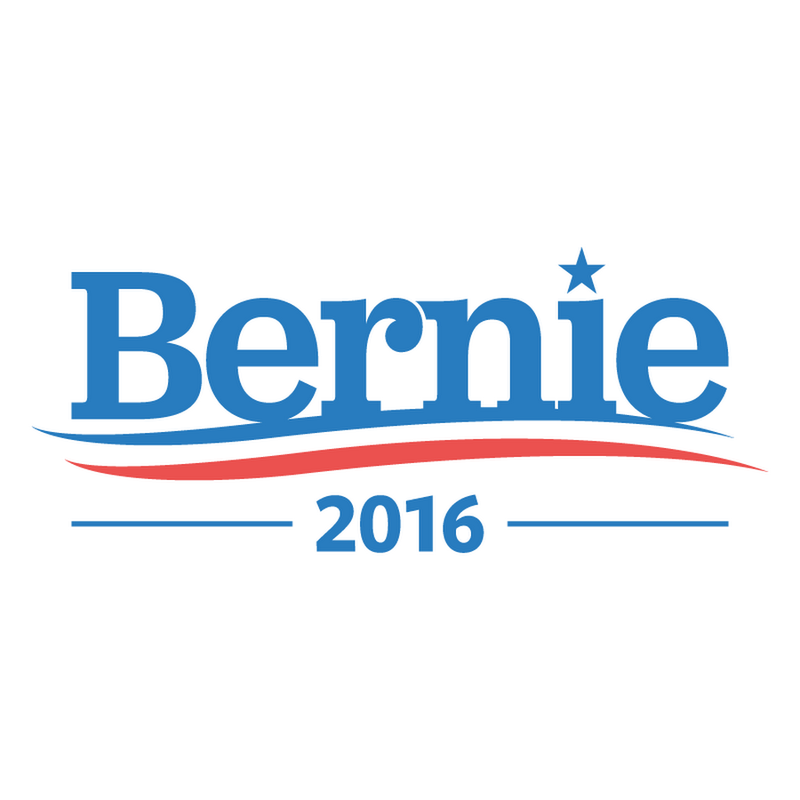 If you would like to canvas for Bernie Sanders with me this Saturday in Brooklyn, please go here. 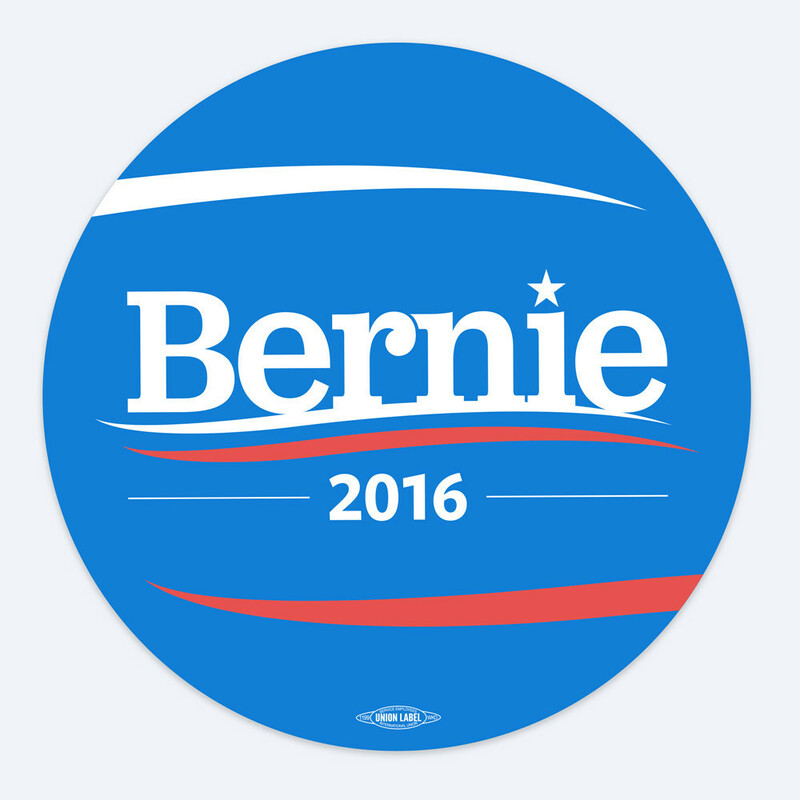 The link to live stream or post cast will be posted here shortly. You can also listen on the phone at (714) 242-6119.